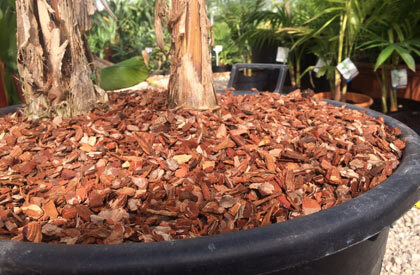 Groundshield Bark based in Romsey, Hampshire are suppliers of Nurseries and Grower bark, Play grade barks, Garden mulches, bark and woodchips to the general public, amenity, landscaping and professional industries. 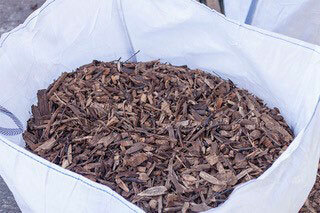 To find out more about our play grade barks, mulches and woodchips, call us on 02380 860814 or 07983 355454 today or contact us via our contact page click here. 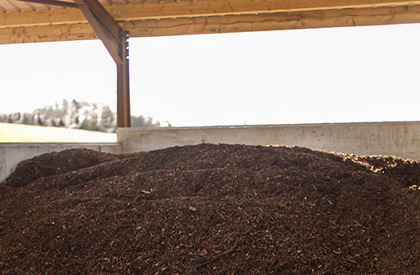 Our efficient production plant together with our specialised knowledge allows us to ensure that we are able to produce and deliver high quality garden bark, mulch and woodchip products with no waste. We are a Family run firm, based in Romsey, Hampshire, and take great pride in being able to offer a high quality Nurseries and Grower bark, play barks, garden bark mulches and woodchips. Customer service and quality products have always been the linchpin on which our company is based. Promotion of these standards have resulted in the success of the business. Continued growth has been founded on listening to customers’ needs and providing products and services to meet the demands of an ever increasing and developing market. These standards ensure that Groundshield Bark has earned the reputation for providing quality products and efficient service to its many customers. 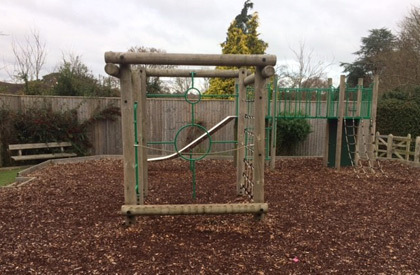 Our customers include domestic users and councils using play bark to create a safe place for young children to play, to commercial companies and super markets using our bark and mulch for borders and walk ways. You can collect yourself or choose free delivery within 10 mile radius of Romsey. Live further away? We can also provide costs for larger loads over longer distances throughout UK. Call us on 02380 860814 or 07983 355454 today or contact us via our contact page click here. There is a minimum order of 1 large builders bag, we also can deliver loose by trailer or tipper depending upon quantity. On average a typical large bulk builders bag of garden bark laid to a depth of 15 cm would cover an area 2.5 meters long by 2.5 meters wide. Our Playbark is certified to BS EN 1177: 2008 standards has been tested by RoSPA.